In recent seasons he has given recitals at London's Royal Festival Hall, the Wiener Konzerthaus, Carnegie Hall New York and Tokyo's Suntory Hall. His collaborations with orchestra have included appearances with the Berlin Philharmonic, the Boston, Chicago and London Symphony orchestras, the Philadelphia Orchestra and the Orchestra of the Royal Concertgebouw. 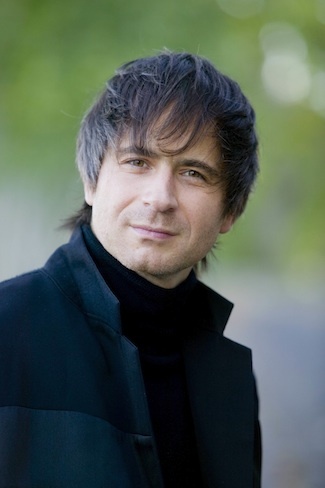 Anderszewski has performed with many of the world's major conductors including Claudio Abbado, John Eliot Gardiner, Bernard Haitink and Charles Dutoit. He also works regularly with members of the newer generation of conductors such as Gustavo Dudamel, Stéphane Denève and Yannick Nézet-Séguin. Janacek esalta il giovane polacco.